Rich in proteins and minerals like zinc, iron, phosphorous, magnesium and manganese, pumpkin seeds are a tasty way to gain your essential nutrients. Pumpkin seeds provide antioxidant support and strengthen the immune system. They can be added to salads or used simply for snacking. 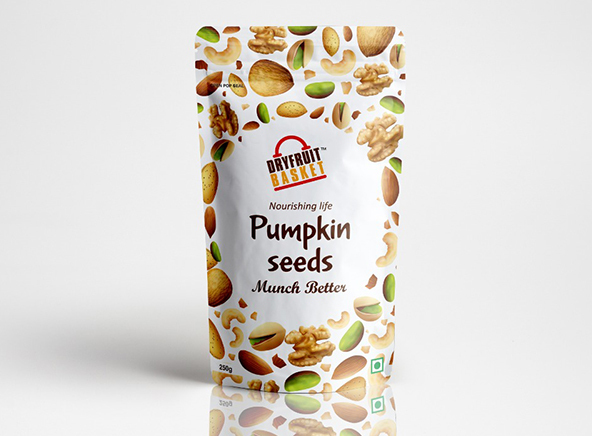 Order crunchy pumpkin seeds at DryFruit Basket.